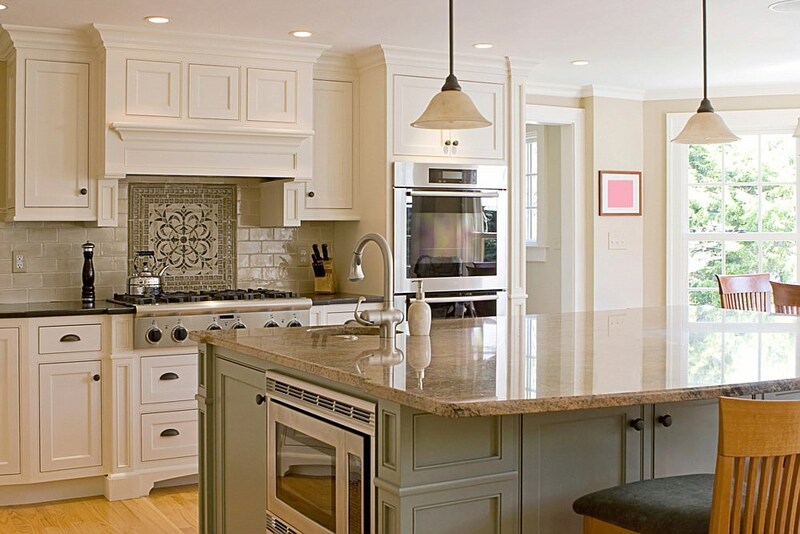 As a homeowner you work very hard to make your home look exactly the way you want it to. You plan all the spaces down to the minutest detail, use the best materials in all the furniture and installations and ensure that everything is functional and attractive too. But every once in a while you also tire of certain features in your home and yearn for a change. That’s when you start considering a remodel. At this point, you also start wondering what the scope of the project should be. You may not always want to change the design, plans and décor of all the rooms in your home; you may feel that only some of the spaces need to be revamped. Regardless of the type of renovation project you are undertaking, it’s a good idea to hire the services of a professional company that handles residential renovations in Trilogy, Vistancia, and Westbrook Village. We at Big Kahuna Construction Inc are a company that handles all types of general construction, remodels, extensions and renovations jobs across Sun City, Sun City West, and Sun City Grand too. This is a task we approach with a great deal of creativity. Designing and installing living spaces are a challenging task; not because these areas are difficult to plan, but because it’s more important to understand how the owners are going to be using all these spaces. A certain design plan that looks good on paper might not allow for comfortable movement flow in a particular room. This is exactly why we focus on discussing everything with you in great detail and then provide plans with all those ideas and preferences incorporated. This means your home will be just the way you envisioned it. We can handle all types of addition projects such as adding an extra story, building a room over the garage, building or knocking down walls, constructing a sun room etc or converting your attic into an extra bedroom. These spaces are the ones that tend to get sidelined when homeowners are getting any renovation work done. 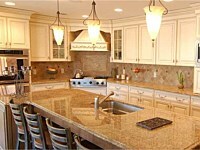 But the fact is that it’s a good idea to renovate bathroom and kitchen spaces when possible. It gives you a chance to change the color theme or maybe make optimum use of the space. When it comes to bathroom and kitchen planning, it’s important to prioritize functionality and not lose sight of aesthetics. Regardless of which spaces we are designing and installing for you, we handle the project from start to end; we draw out the plans and the budget, plan the entire architectural project, manage the construction phase and coordinate all the services. The best materials and workmanship will be used and the project will be completed in a timely manner. For more information about our specialized remodel or additions services call Big Kahuna Construction Inc at 623-566-8809. You can send us your queries using this online form and we will revert within the shortest possible time.